If you are looking for an amazing adventure on the water then you will love this speedboat tour. 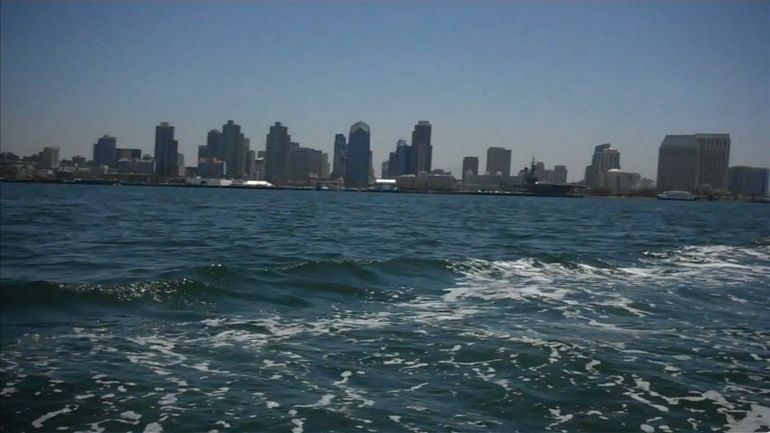 You have your own speedboat on a guided narrated tour as you go around San Diego. It will be a fun and exciting time for you as you be able to drive this speedboat and do lots of amazing an exciting things. You In will teach you everything you need to know to get started so you don't have to worry about anything. It will be a wonderful time for you that's filled with a lot of excitement and you will learn a lot on this tour as well. You will have the time of your life and you will want to tell your friends and family about. You can even bring someone special with you as a guest in the speedboat. The first thing you have to do is get trained. You will get the safety training so you are prepared to handle the speedboat on this tour. Your Capt. will teach you everything you need to know to operate this speedboat effectively and what even take you around for a few runs by itself. It will be an amazing time as you learn and you zip through the water very quickly. 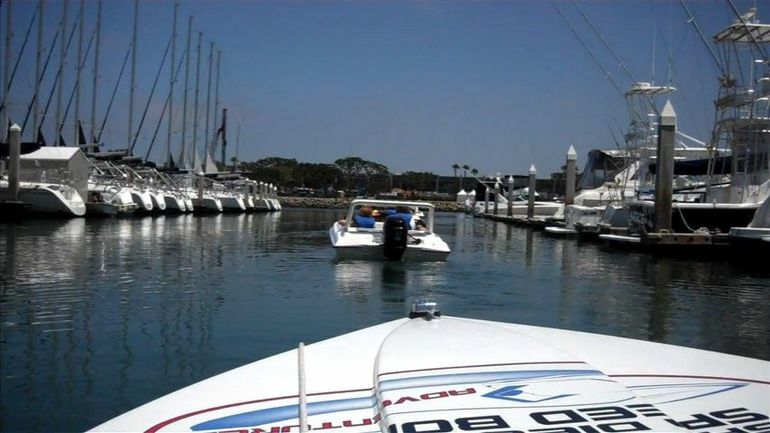 After all of that then is time for you to begin your 13-mile speedboat adventure around the San Diego harbor. You'll get beautiful views of Navy ships and other vessels as well as the San Diego coast and also aircraft carriers. This is going to be the time of your life as you explore and have fun on this amazing speedboat adventure. You will be amazed at how interesting and exciting it is. Experience the thrill of driving your own speed boat on a guided and narrated tour around San Diego's Harbor. You'll navigate and captain your own speed boat for the entirety of the tour while following a trained and knowledgeable guide in a different boat. There is a two-way communication systems mounted in each boat so you'll be able to hear your guide throughout the tour. This speed boat adventure is a great way see the beautiful San Diego harbor and learn about its history while speeding through water. Before you start zipping through the water you'll have a safety orientation to review the boating basics, rules of the water and hand signals. 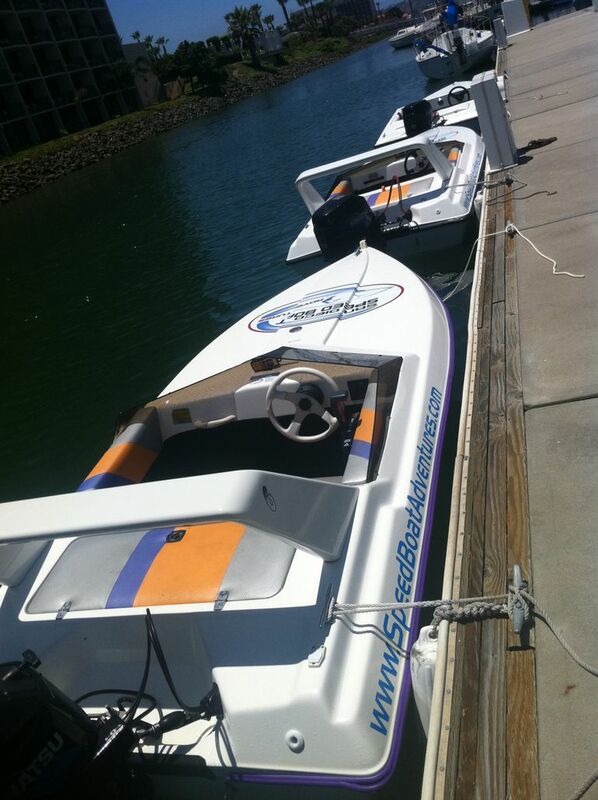 Then, you'll begin your 13-mile (20km) speed boat adventure around the San Diego Harbor. You will have once in a lifetime views of Navy ships, aircraft carriers and the Coronado Bridge. You'll also see the famous Star of India, the historic ships of the Maritime Museum, the cruise ship terminal, Seaport Village, the downtown skyline and all the wildlife who call the San Diego Harbor home. There will be several stops throughout the tour at various points of interest. If you want to change drivers you may do so at any of the brief stops. 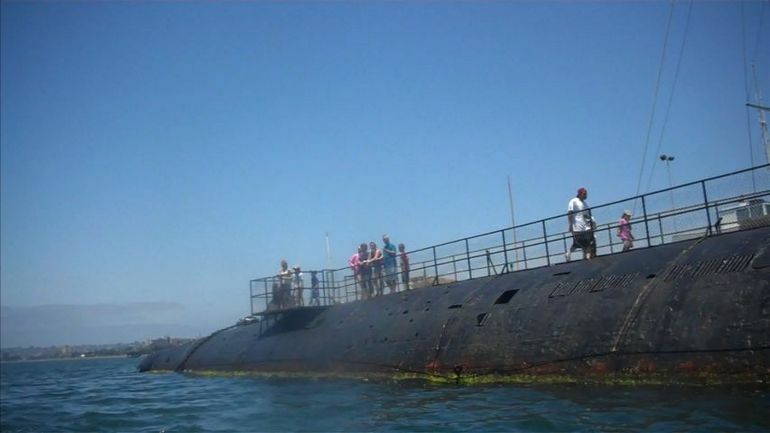 Don't miss San Diego's most exciting harbor tour! 2-hour self-drive speed boat tour on San Diego Harbor. Select this option for 2 passengers in the same boat. Tour will depart at 9am. 2-hour self-drive speed boat tour on San Diego Harbor. Select this option for 2 passengers in the same boat. Tour will depart at 11am. 2-hour self-drive speed boat tour on San Diego Harbor. Select this option for 2 passengers in the same boat. Tour will depart at 1pm. 2-hour self-drive speed boat tour on San Diego Harbor. Select this option for 2 passengers in the same boat. Tour will depart at 3pm. 2-hour self-drive speed boat tour on San Diego Harbor. Select this option if you are traveling solo. The tour will depart at 11am.